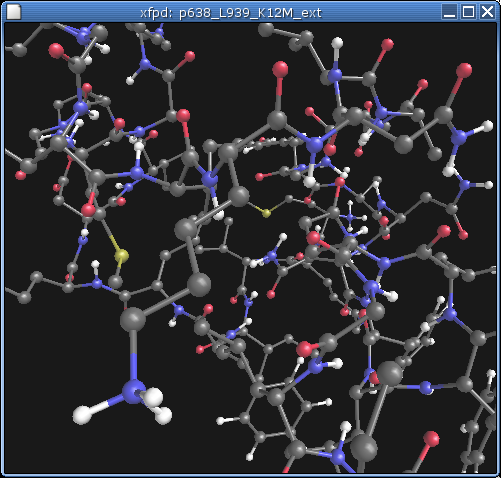 xfpd is 3d viewer for Folding@Home data. Please see the README in the archive for more detailed information. xfpd is a fully GPL'd program. Warm-fuzzy's are 100% optional. xfpd should work on all platforms with an implementation of GLUT.